A strange blend of your granddad's local, your parents' favourite beer garden and your wee sister's late-night club of choice, the Òran Mór also wears a rather fetching entertainment venue hat. 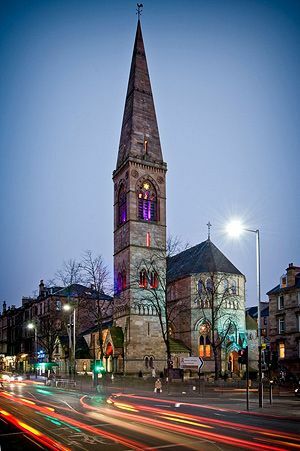 A stalwart of the Celtic Connections festival, it is also home to the A Play, A Pie & A Pint theatre series and offers the occasional raucous rock gig or intimate acoustic love-in. It introduced a whole new audience to theatre with its popular A Play, A Pie and A Pint series. Now Òran Mór is preparing to set its stall for something more sophisticated.